We Design Creative Strategies to Get Your Business Noticed! 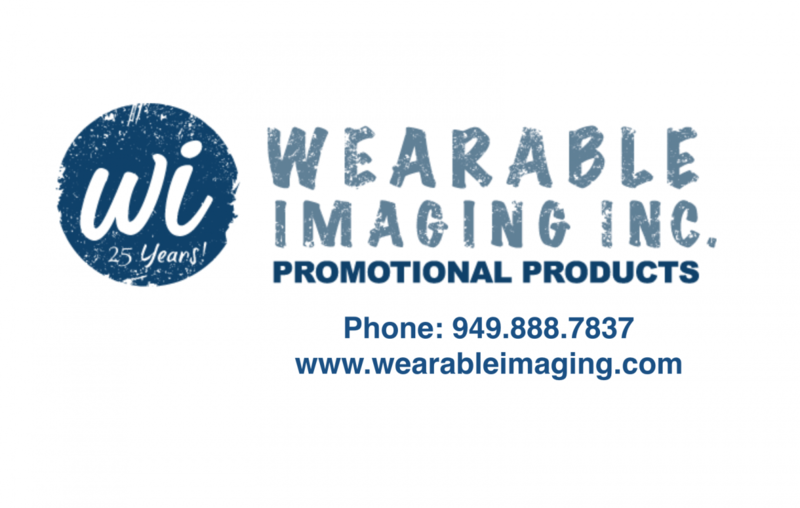 Wearable Imaging is a promotional products distributor with over 26 years of industry experience. We specialize in creative strategies that get your business noticed! Wearable Imaging takes great pride in our customized 1:1 process. We work directly with clients to meet their specific needs. When choosing promotional products, we specialize in choosing products that adequately represent and highlight the unique assets of your business, whether it be a large corporation or a small start-up company. Click here to visit our website and learn more! Let Us Help You Get Your Brand Noticed!